The plumbing system is an integral part of every home; that is why you only entrust this with a company that has integrity in the quality of services they provide, and in the quality of their employees. 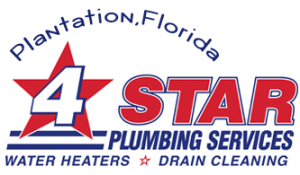 You need and deserve a service company that would deliver service at its finest, at its best, by people who are professional and trustworthy – you deserve a company like 4Star Plumbing Services! All of these services are available for homes as well as for commercial establishments. We understand all your concerns about safety and quality, and we have done our part on ensuring that these worries are quelled. Each of our personnel goes through routine background check and constantly train to improve their technical know-how. 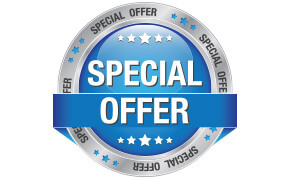 4Star Plumbing Services also understands your concerns on the costs of our services. That is why we maintain our policy of getting you fully informed of your plumbing or heating problem and give you all of your options so you can make a choice that suits your need and your budget. What are you waiting for? Call us now to schedule a visit from our team!